In an effort to better understand and respond to the nuances of their customers, organizations are deriving insights from in-store behaviors, product interactions, loyalty engagement and shopper feedback to identify areas for improvement. Consumer information can be translated into actionable strategies that inform decisions around merchandising, rewards programs and technology investment to continually refine the front-end experience and ensure customer needs are always top of mind. 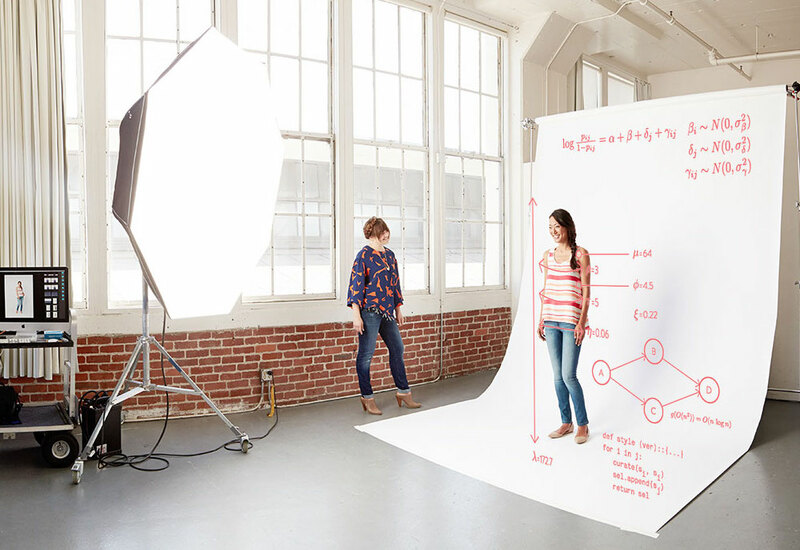 Subscription-based fashion retailer Stitch Fix uses data analysis and machine-learning algorithms in order to adapt and improve its selection of menswear as well as the logistics behind its monthly service. The data technology the company uses is able to track what a customer is in the market for, what they purchase, what they don’t keep and why. This information is then used to quickly adapt strategies if needed. Sportswear retailer Adidas designed a collection of running shoes that caters to the unique needs of runners in major cities. 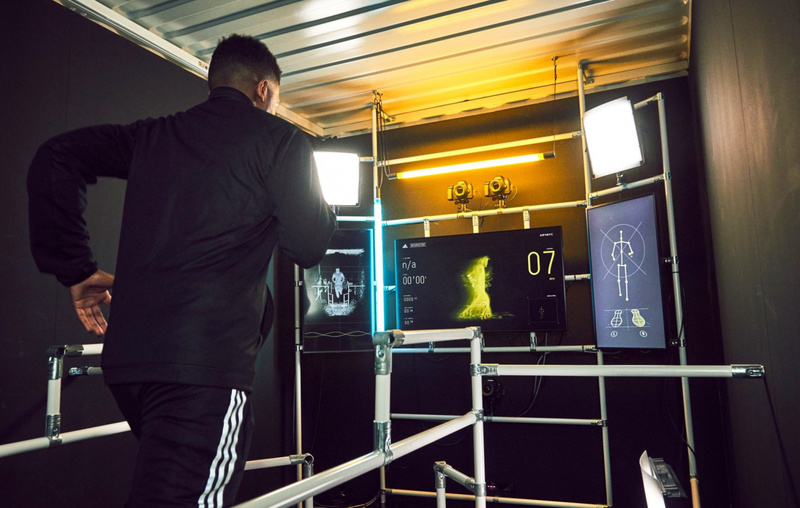 Using real-world and lab data collected in cities including London, Paris, New York and Shanghai, Adidas was able to create sneakers that account for the specific needs of local runners, such as terrain and weather. Alibaba collaborated with confectionary brand Mars to develop products for the Chinese market. Using insights gleaned from Mars’ consumer research and a consumer survey, as well as data from the 500 million users of Alibaba’s various online marketplaces, Alibaba helped Mars create a spicy Snickers bar for the Chinese market, after uncovering a growing consumer preference for spicy flavors.